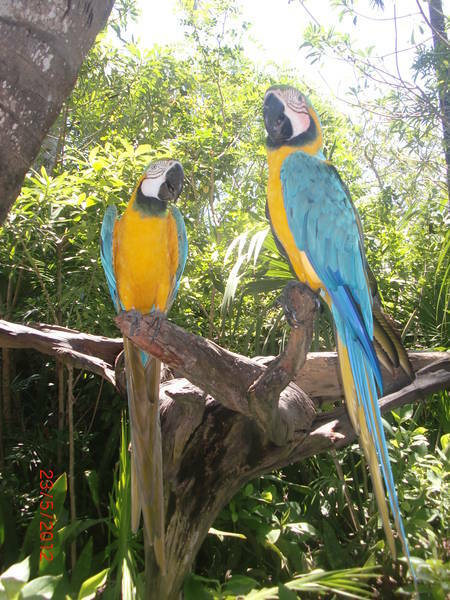 Dazzle your senses. 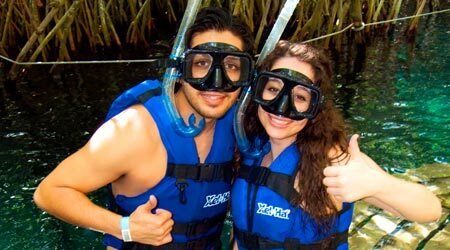 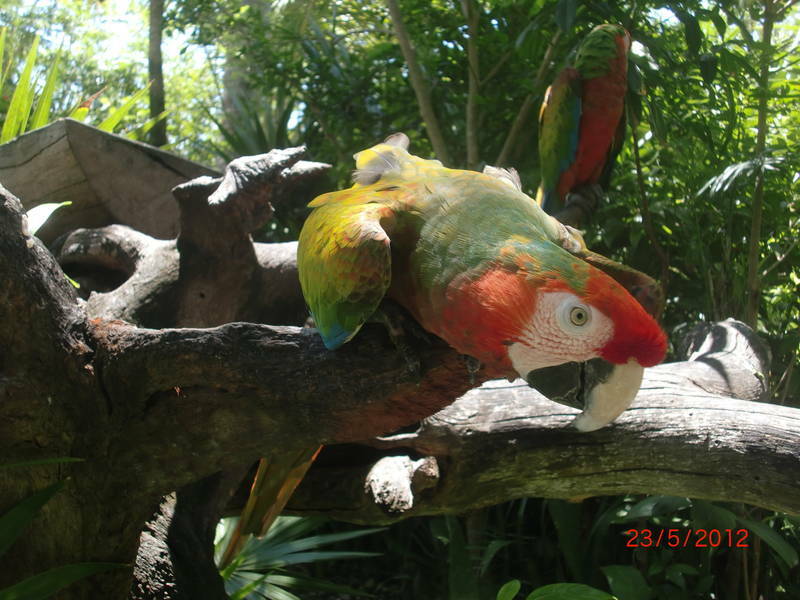 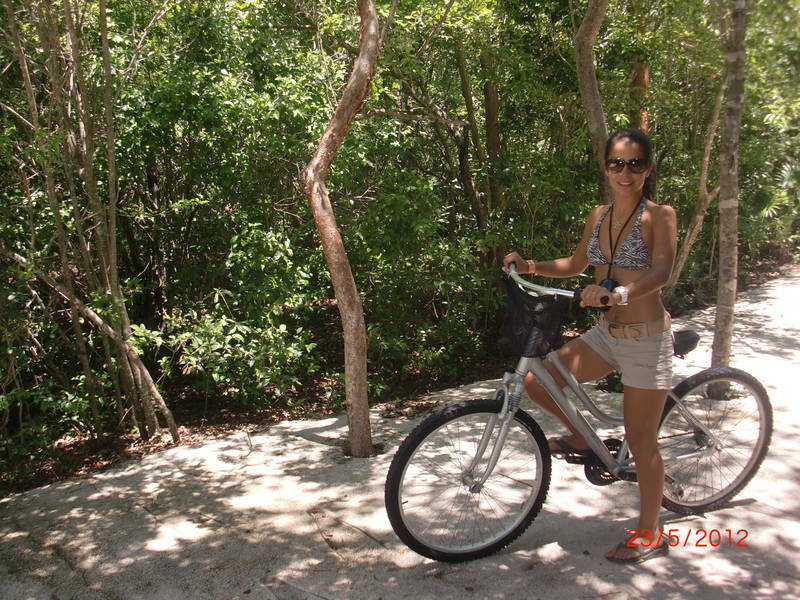 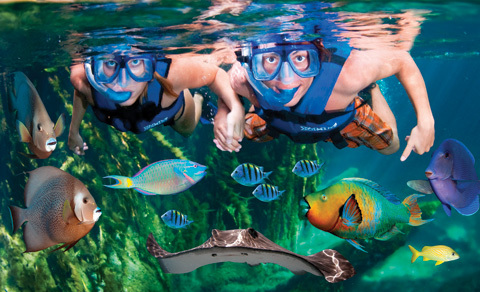 Feel the thrills of adventure and caresses of paradise. 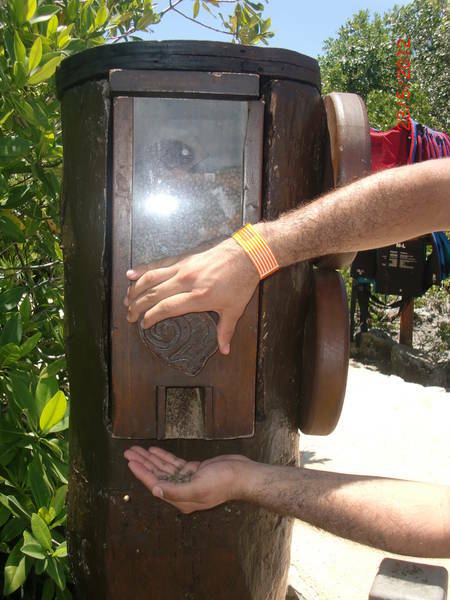 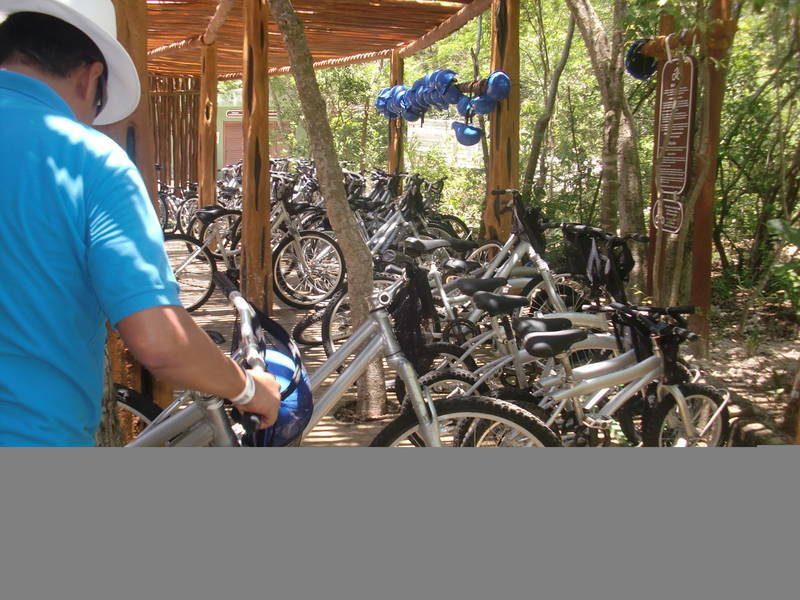 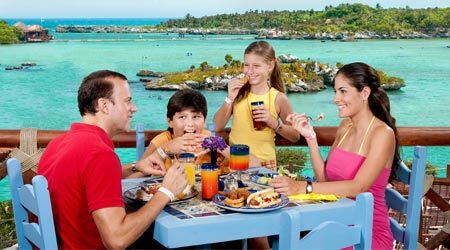 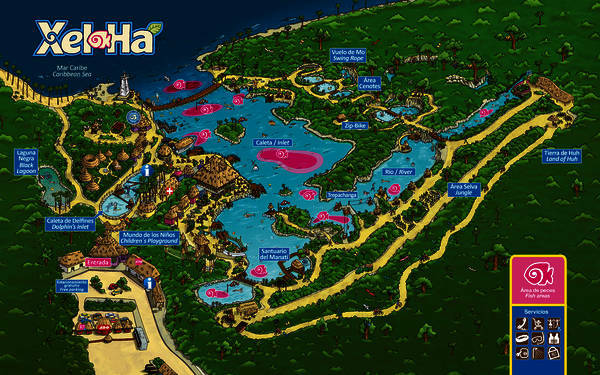 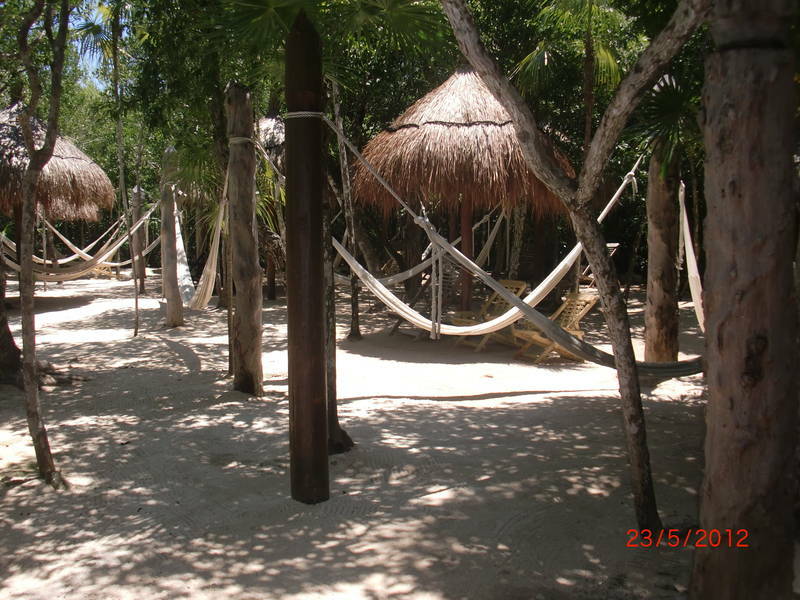 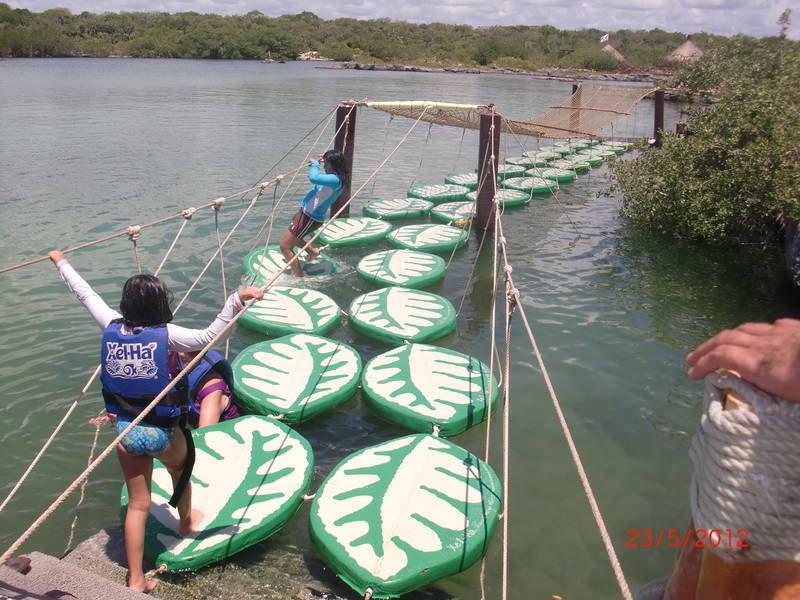 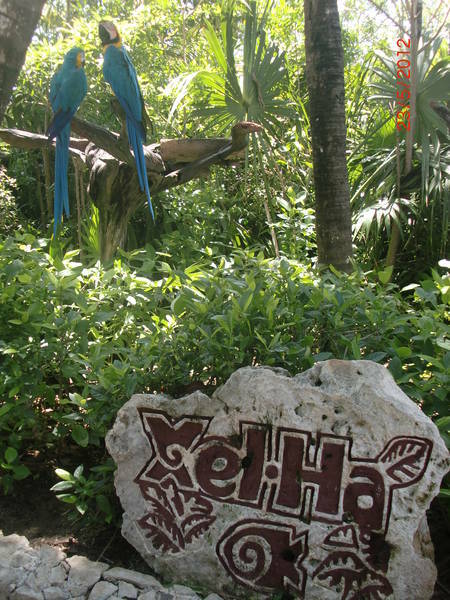 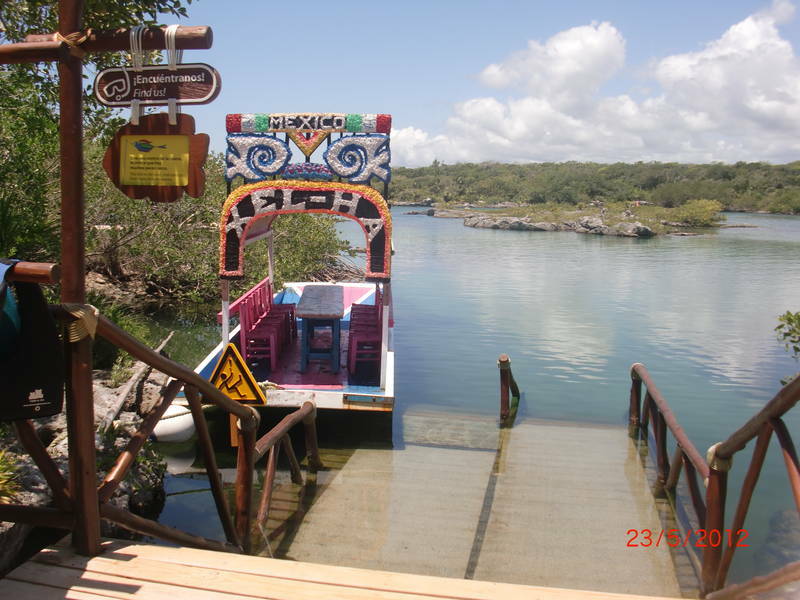 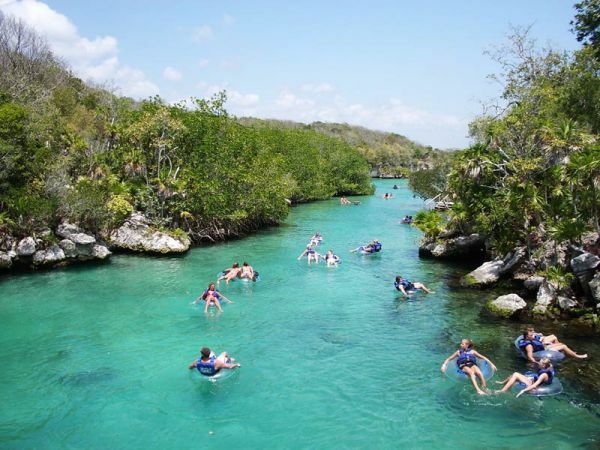 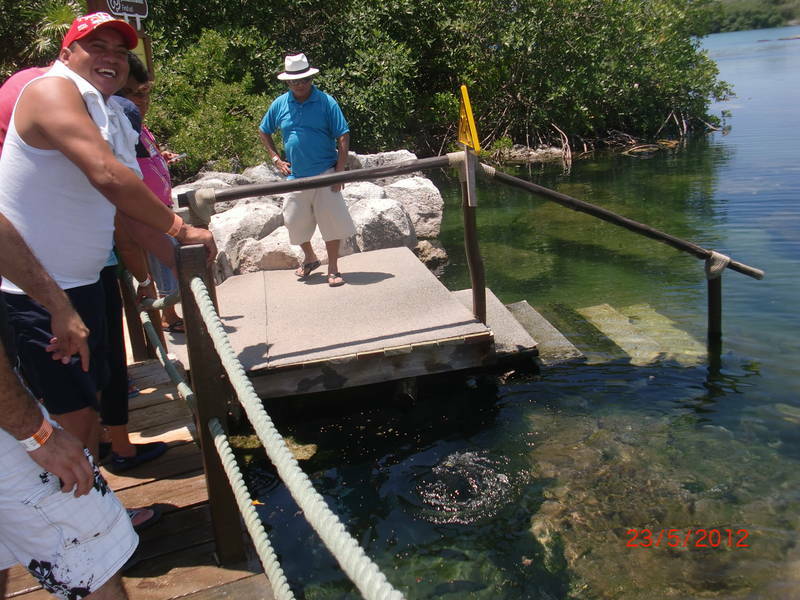 Xel-Ha…the Natural Wonder awaits. 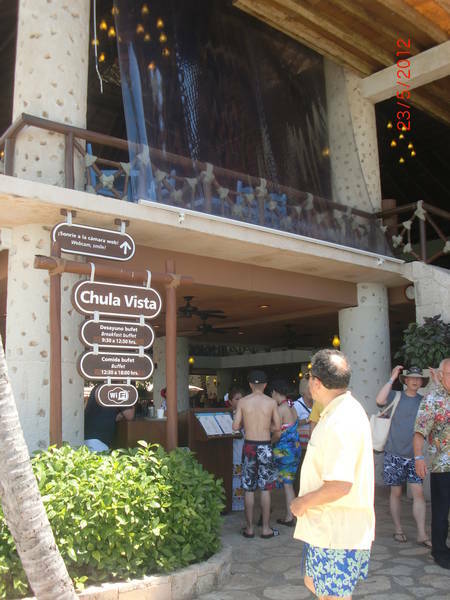 Grand Esmeralda: Lobby 9:15 a.m.